The ride technology for the Soarin’ attraction was based on an erector set model created by Walt Disney Imagineer Mark Sumner. One million pounds of steel provides the ride structure and 37 tons are lifted during each ride cycle. 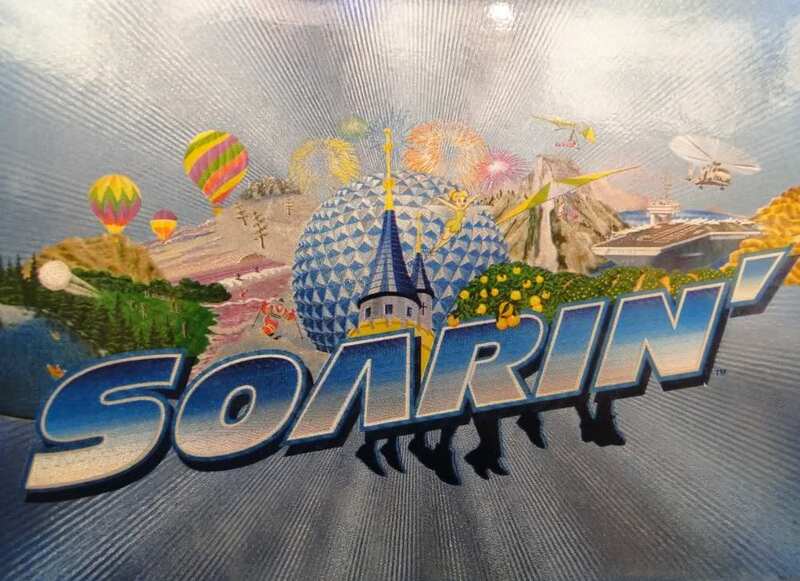 Soarin’ is easily one of my all time favorite rides. If I could, I would continually jump back on the ride once it was over. It’s offers the best sensation of flying, you really can get lost. I love it! « Meet the Creators of Get a Horse!